Having a home team to root for (or, even better, play for!) 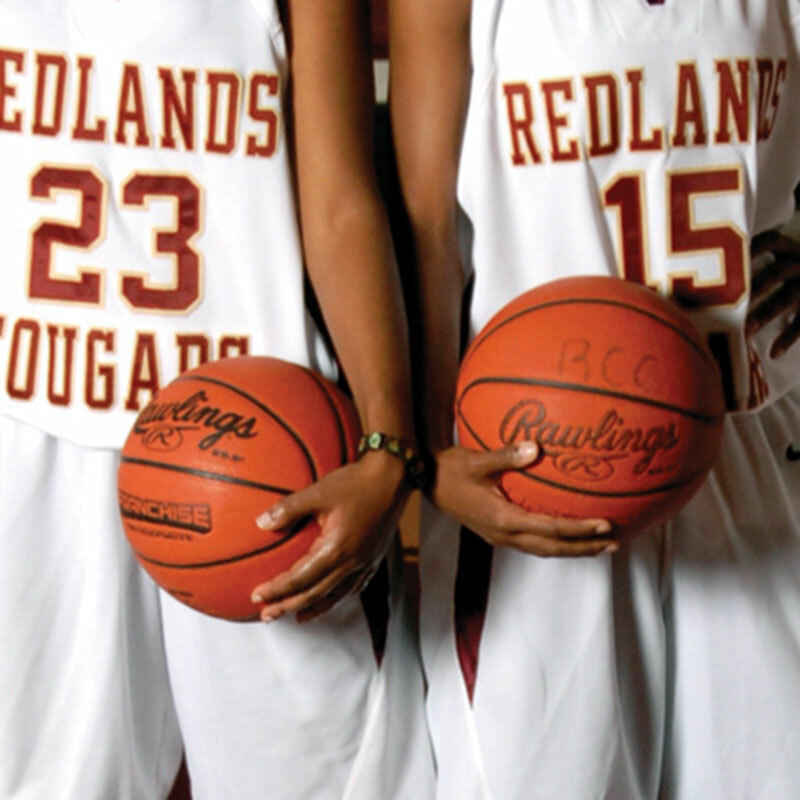 is another distinct college experience waiting for you at Redlands. Our athletic programs continue to grow, with Cross Country recently being added for both women and men student athletes.